6 piece pack of Excel's fine high speed steel. 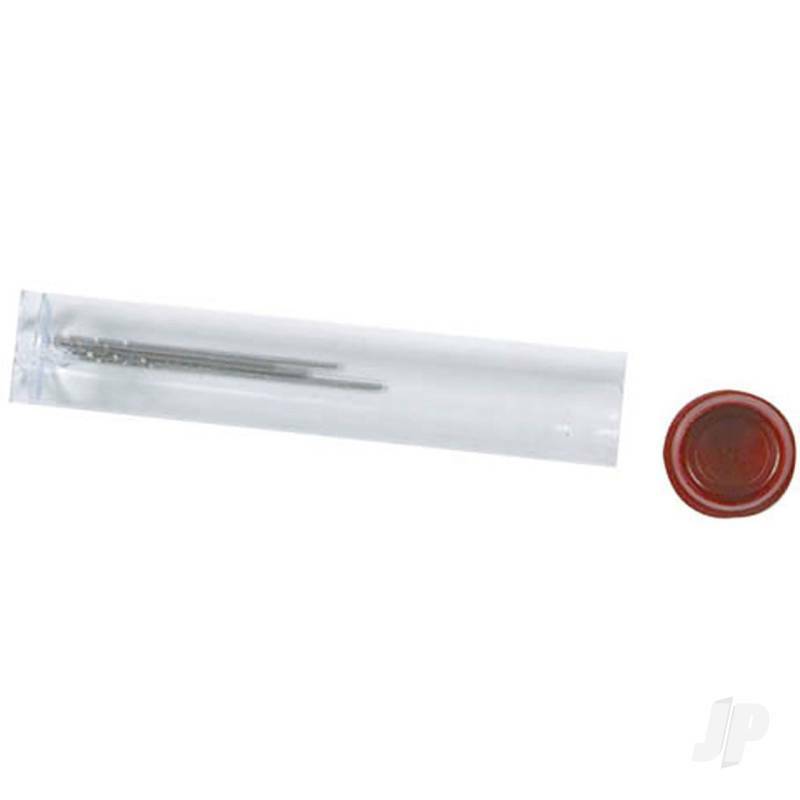 Comes in a tubed pack. Includes drills #60 through #70. Ideal for the light duty drilling of wood, plastic, and metal. 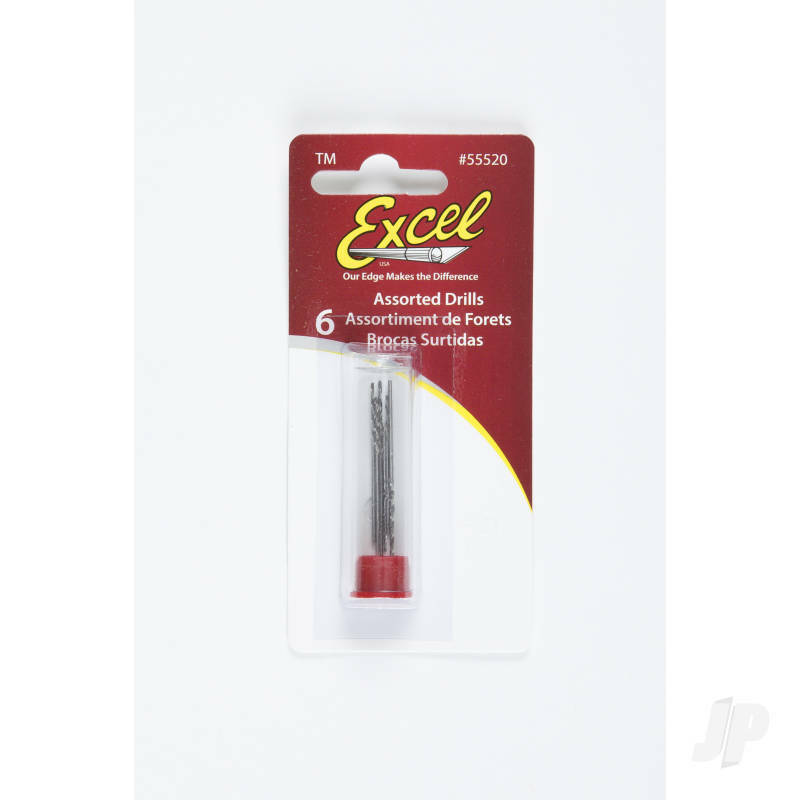 You can also find more similar products in the Excel brand store in Drills.